Congrats! 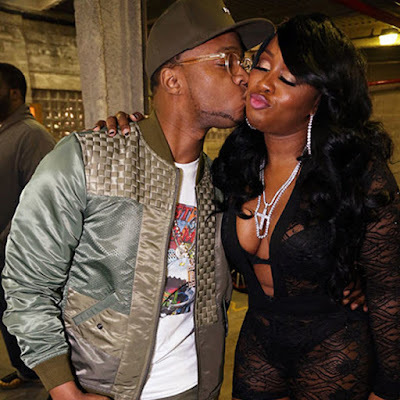 Remy Ma & Papoose are having a baby - Ooooooo La La! A huge congratulations is in order for Remy Ma and Papoose! Earlier today (Dec. 17), the couple kicked off their anniversary with a visit to the IVF doctor where Remy revealed on her Instagram story that she's pregnant! Earlier this year, the 37-year-old rapper opened up about having a miscarriage. The couple later learned that Remy had an ectopic pregnancy. You can watch Remy and Pap in their own hour-long special Remy & Papoose: A Merry Mackie Holiday airing tomorrow (Dec. 18) at 9/8c on VH1.